From your initial estimate through final walkthrough, we offer outstanding service for all of your exterior remodeling needs. 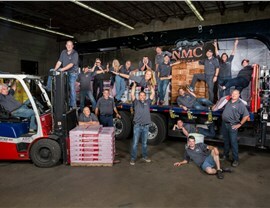 Woodbury is a popular Twin Cities suburb for families, commuters, and retirees alike to call home, and NMC Exteriors has proudly served residents and businesses throughout the area since our founding in 1999. By offering high-quality Woodbury exterior remodeling services, we can transform your home from top to bottom—enhancing efficiency, curb appeal, and weather protection. 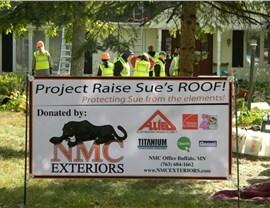 Repairs: If a storm has hit your home or your roofing system is leaking, we can be out to your property fast to provide emergency roofing repairs at an affordable price. 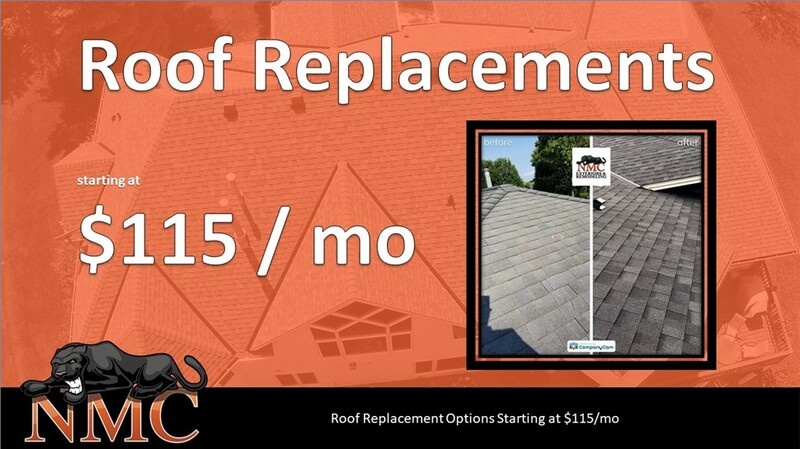 Replacement: By offering high-quality roofing systems from trusted industry manufacturers, we deliver superior results with your Woodbury roofing replacement. 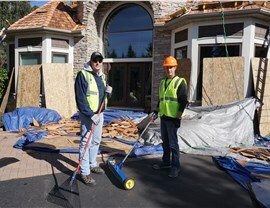 Commercial: Our team has decades of experience in providing top-rated roofing solutions for businesses throughout the area, including hotels, HOAs, townhomes, and churches. Vinyl, metal, and wood options. A vast selection of styles and designs. When choosing new doors for your home, you’re looking for the ideal mix of style, security, and strength. 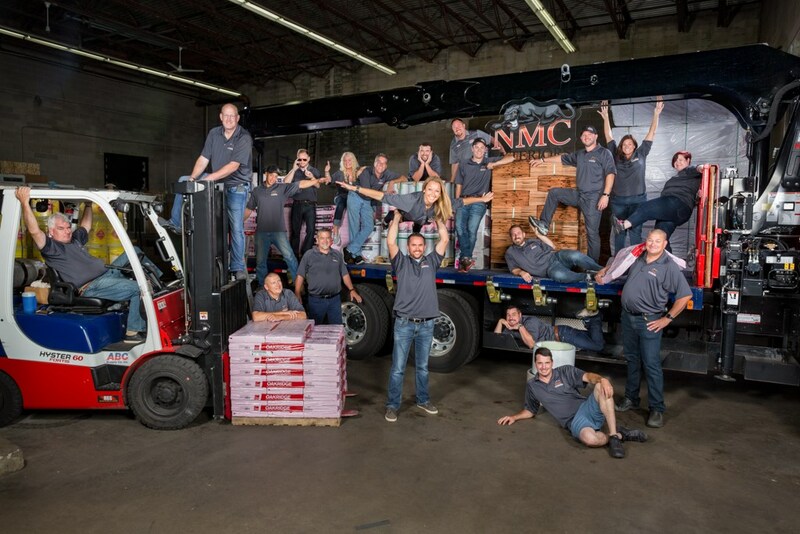 Whether you need a new patio door or a fully customized entry door system, NMC Exteriors has got you covered. We offer Woodbury doors that are as strong as they are beautiful, so that you can have peace of mind knowing that your home is secured against severe weather and the threat of unwanted intruders. 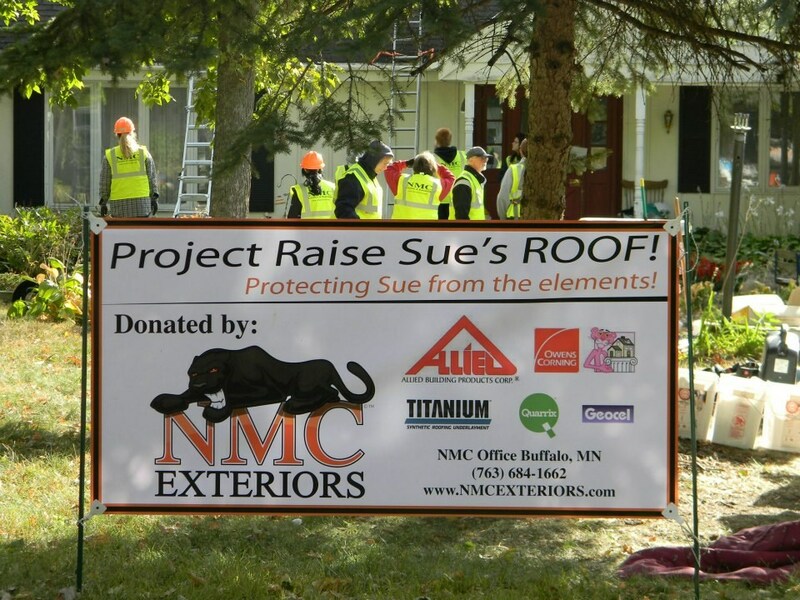 At NMC Exteriors, customers are the top priority, and we can ensure that you get the most out of your Woodbury exterior remodeling investment. 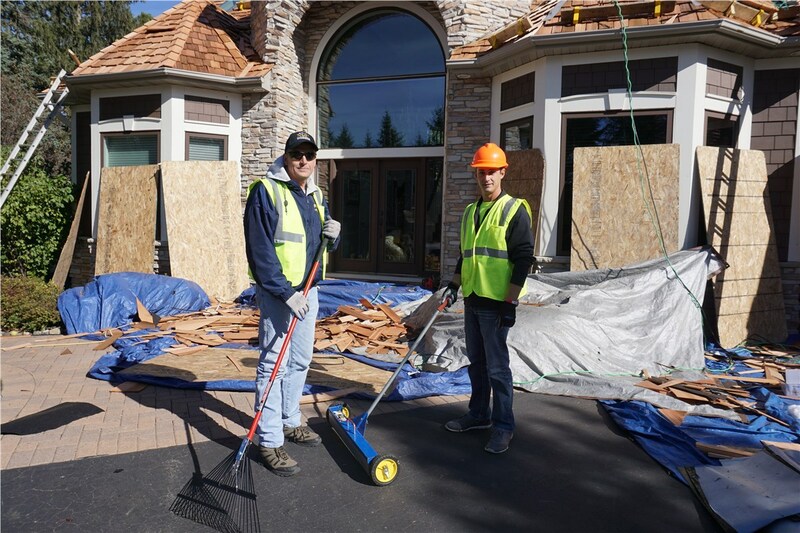 Whether you need roofing, windows, home insulation, or a complete remodel, give us a call today to learn more about how we can help bring your vision to life.